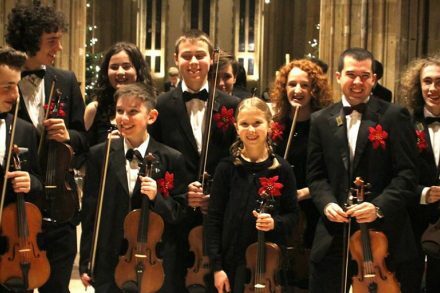 SYO is Sheffield's longest running independent youth orchestra. Sheffield Youth Orchestra comprises young and dynamic musicians from across South Yorkshire. The ensemble isn't auditioned, but we ask for minimum grade 7 standard for section principals and grade 5 standard for tutti players. Members are expected to attend all rehearsals (when possible) and to dedicate some of their personal practise to orchestra repertoire.